*NEW* Visit ePortID.com for more information. ePortID™ uses Fujitsu™'s Palm Vein Scanning Technology. 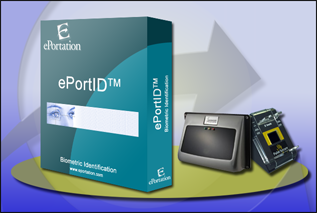 ©2000-2012 ePortation, Inc. All Rights Reserved.